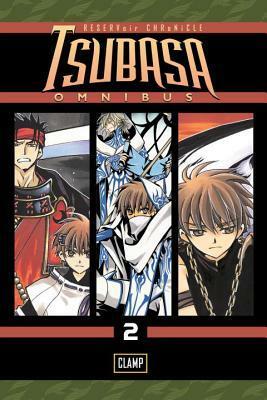 Image Description: the book-cover of Tsubasa Omnibus – Volume 2 by CLAMP. There’s the main title up the top, Tsubasa: RESERVoir CHRoNiCLE Omnibus, and there are three verticle bar-shaped images of the book covers of manga volumes 4, 5, and 6. From left to right, Volume 4 is a picture of Kurogane and Syaoran in matching outfits of red and black and black and white, Volume 5 is a picture of Fai and Syaoran dressed in blue winter clothing, Volume 6 is picture of Syaoran looking downcast wearing a black shirt and chain around his neck. Syaoran and his companions continue their inter-dimensional travels in order to restore the memories of Princess Sakura and this time, they find themselves having adventures in two exciting and mystery-filled worlds. They first come to Jade Country—a cold, snow-covered land where the town of Spirit lives in fear of the legend of a 300-year-old princess who has been stealing the townspeople’s children. Following this, our worlds-spanning adventurers find themselves in Ôto, where to earn money, they become hunters of demonic creatures called Oni. Will they be able to find more pieces of Princess Sakura’s fragmented memories as they continue on through new and increasingly perilous worlds? ~Shipping – Kurogane and Fai: There’s definitely some romantic tension between those two and they are so adorable together. 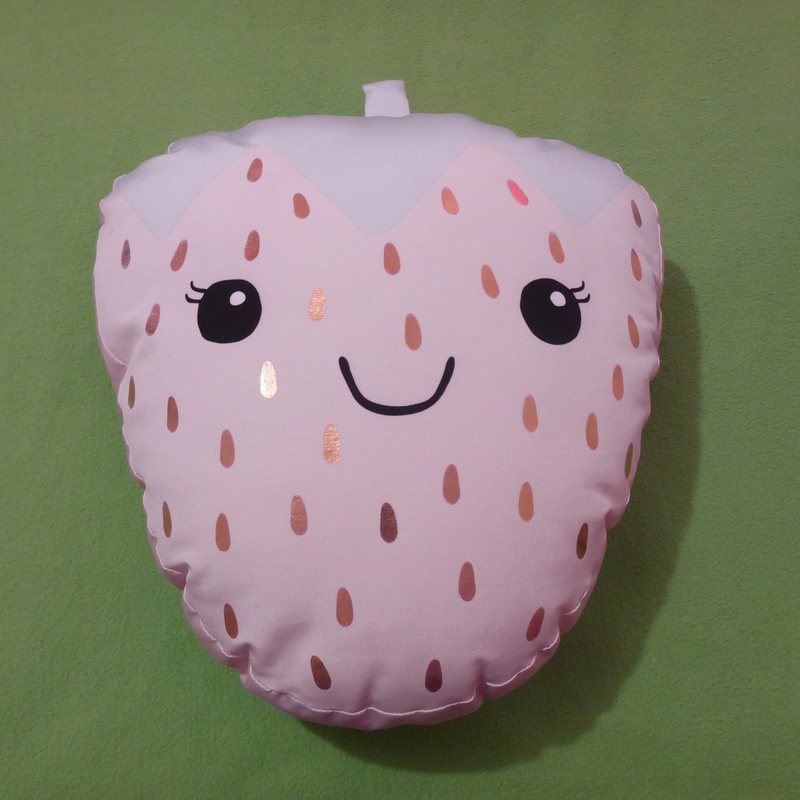 ~Slow Plot Development: In this volume, we get some minor plot development from a minor villain, more of a minion really, however, it’s still terribly slow by normal plot standards. Meanwhile, the supposed “antagonists” are still lurking in the shadows, not doing anything. It a good thing the main characters are engaging enough to carry this series. All in all, a good series with engaging characters that are slowly growing and improving, I definitely recommend this series.